Technology and economics professionals, and individuals concerned about the future of AI, will find the work informative and useful. How will human life change with the integration of artificial intelligence into our everyday lives? “Will we gravitate toward becoming philosophers as our leisure time increases and ponder the meaning of life … or will we simply chase fleeting pleasures in the smart hedonistic cities of the future?” From investing to hacking, AI Supremacy: Winning in the Era of Machine Learning by Daniel Wagner and Keith Furst explores the problems that a radical shift toward AI utilization may present and answers pertinent questions with meticulous attention. The book analyzes current developments in the world of AI, from the EU’s policies stating that the use of algorithms is a human right to the logistics of automated legal-based AI in scanning and cataloging contracts. While the overarching topics are compelling for a general audience, the more in-depth analyses—which successfully extrapolate on the authors’ ideas to make definitive and convincing pronouncements—require a specialized perspective for thorough understanding. Specific examples of AI achievements, such as at General Electric, and quality sources of information bolster the book’s rational assertions. Industry jargon and obtuse language are frequent, and the text is dry and dense. Definitions are provided to make the book more generally accessible, though it will still require a keen audience willing to reread sections to fully grasp their implications. Technology and economics professionals, and individuals concerned about the future of AI, will find the work informative and useful. Organized by major topics, including science, health, and medicine and international relations, there is considerable overlap from chapter to chapter, though the work is cohesive to the patient eye. The discussions within chapters flow well, but the book’s extensive research and analysis leaves much information left to sift through. 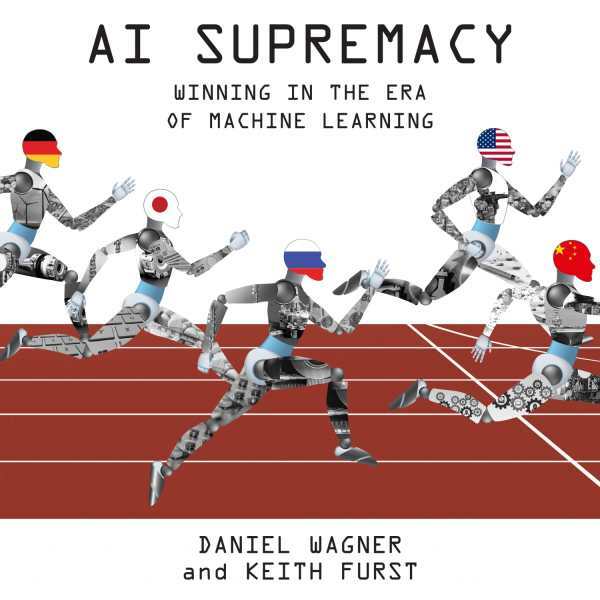 AI Supremacy bridges conversations about economics and technology with comprehensive research and thorough examinations; it is a convincing resource.